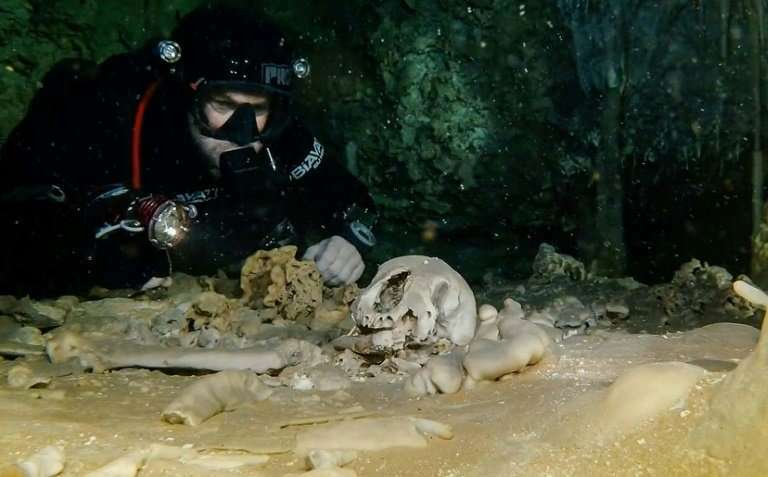 Archaeologists who have been exploring the world's largest underwater cave—recently discovered in Mexico—presented their findings Monday, including fossils of giant sloths and an elaborate shrine to the Mayan god of commerce. Researchers believe the water level in the caves has fluctuated over time, and that they were a source of water in times of severe drought—a sometimes perilous one. 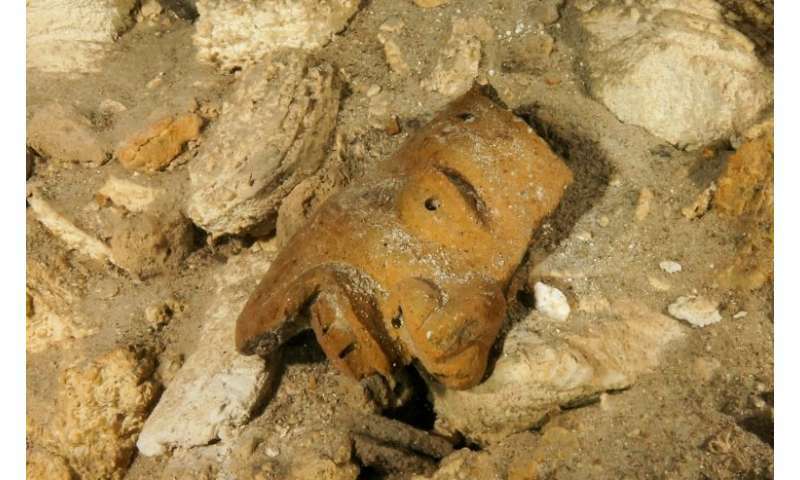 The animal remains include gomphotheres—an extinct elephant-like animal—as well as giant sloths and bears, archaeologists told a press conference.